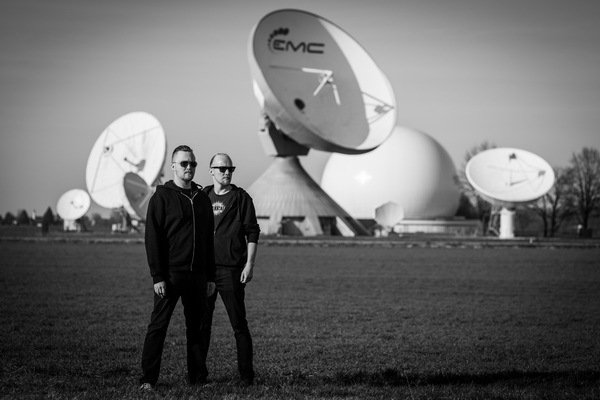 The german brothers Nico (Drums) and Timo T. (Vocals) established Projekt 26 back in 2013, when they successfully merged the raw power of Oldschool-EBM and catchy Synthpop-melodies, creating their own unique and exceptional sound. Both share the same love for analog synthesizers and their dedication to pounding bassdrums. Since 2015, Cyril M. (Synthesizer) and Tim B. (Vocoder, 2. Synthesizer), complete the band as live-members to transport the energy of the sound properly on stage. Projekt 26 already played Familientreffen Sandersleben XI and supported several well-known bands like Spark!, The Invincible Spirit or Velvet Acid Christ and is looking forward towards the collaboration with EK Product. 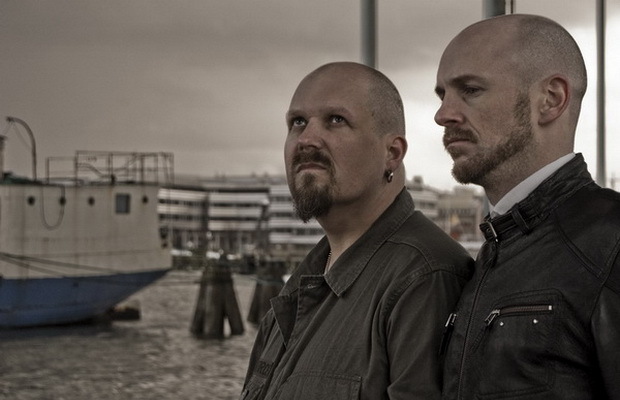 Erik and Johan met in Gothenburg in 2006. They were both looking for a musical partner and found each other through Myspace. They met up for some beers and had alot to talk about. They decided to try to write a song together and after a few hours they came up with the song Nothing to say, wich eventually ended up on the Testosterone album. They started with the intention of writing electronic pop with alot of cocky attitude. But the music soon drifted towards being more agressive and faster, with a more punkier vibe to it. Their visit at Familientreffen IV also inspired the band towards more EBM-like songs. 2008 they released there debut album Testosterone on their own DIY-label Closet Freak Production. In 2009 they released the EP Tanz Anarchie at a gig in Berlin. With the realease of the EP the band has found their musical direction and are currently working on new material, mailnly inspired by EBM-music, oldschool punk, and the casettemovement in the 90’s. Batch ID likes to record in the studio but loves to be on stage. It’s nothing more fulfilling than meeting an enthusiastic audience. To be in direct contact with the listeners and other bands have always been important for the band.